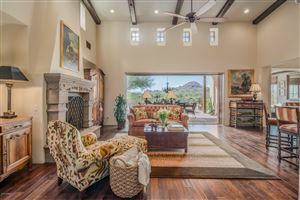 Come check out this great home in a fabulous location in South Scottsdale (NE corner of Thomas and Hayden). 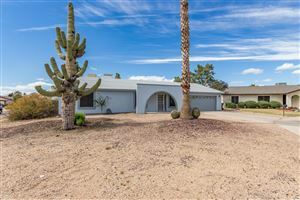 The price has just been reduced to a competitive $319,900 and the seller is even offering a credit of up to $5,000 to go towards the buyer’s closing costs. This could really come in handy to help the new buyer with any upgrades/improvements they choose to do! We are holding an open house there on Saturday, April 26, 2014 from 12-3pm. Come by and see me and see this house for yourself! We're sorry, but we couldn't find MLS # 5074949 in our database. This property may be a new listing or possibly taken off the market. Please check back again.